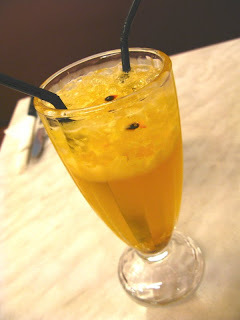 Very aromatic passion fruit taste with hint of tingling soda, a drink where I'm sure most people would love it!! The lamb is not well marinated, almost tasteless & most of all not tender enough. The pancake that comes with it taste alright, fluffy with a lil' potato taste to it. 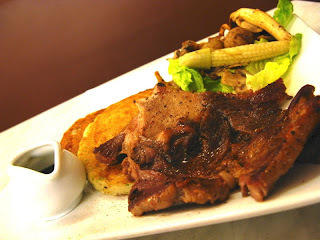 This could be one of their best seller for steak. 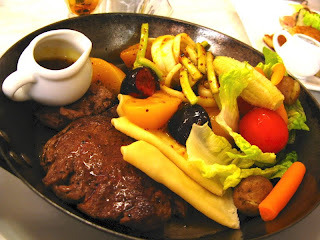 I absolutely love the steak when u pour the passion fruit sauce over, Yummy!! Very different than the common black pepper sauce we use to eat. What a delicious meal - yum! 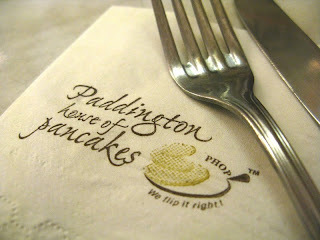 Homygoodness, I love their pancakes. :D But i've only been there once so far though. Thx for the info... I've not visited paddington for lunch "yet"! which branch do u usually go?? I went to the one in The curve twice.